Sorry about the rushed and LATE anniversary! This will be quick though. 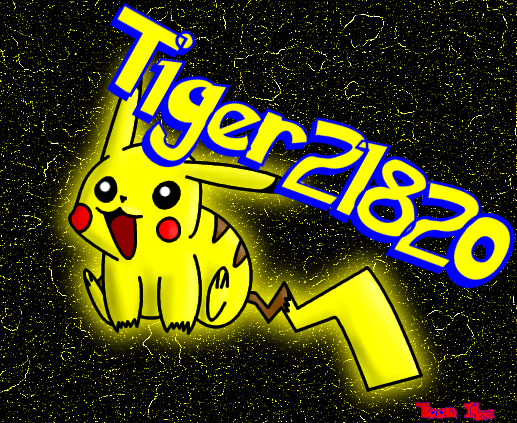 Master of Fire & Ice, TIGER21820!!!! Thanks to Toon Ike for the images!